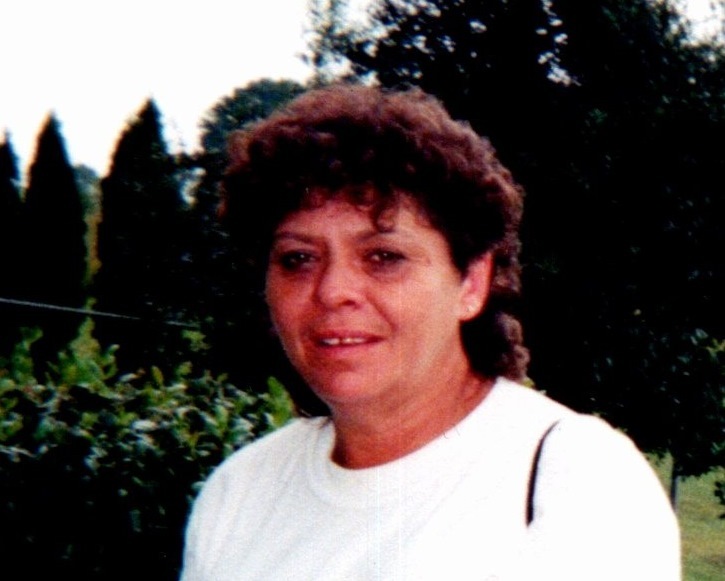 Mrs. Carolyn Wayne McCann, age 68, of Pelham, NC, passed away on February 4, 2019 at her home. She was born on December 13, 1950, in Virginia, to the late Lucy Clay Eades and Stephen Eades who survives. Carolyn worked as a convenient store clerk and was of the Baptist faith. In addition to her mother and husband, Thomas “Ray” McCann”, Carolyn is predeceased by her daughter, Karen Faye Short; Grandmother, Mary Ella Clay and Grandfather Morton Clay. A Memorial service will be conducted on Saturday, February 9, 2019 at 4 PM at Swicegood Funeral Home with the Reverend Duane Blevins officiating. Visitation will be held one hour prior to the service at the funeral home. Swicegood Funeral Service is respectfully serving the McCann family.